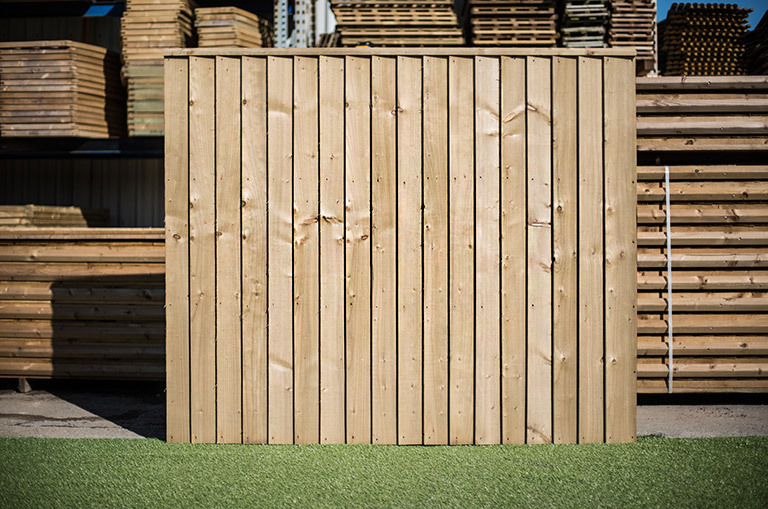 Feather Edged Panel - Home Ark Fencing, Decking and Landscape Supplies, Swansea. A robust panel, solid frame construction with vertical feather edged boards. Suitable for use with timber or concrete posts.